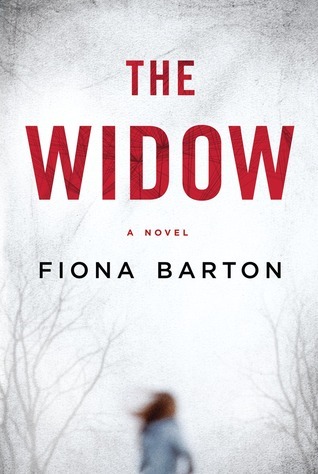 Today I'm featuring The Widow by Fiona Barton, which I borrowed from the library. This debut thriller is very popular in the blogosphere. I can hear the sound of her crunching up the path. Heavy-footed in high heels. She's almost at the door, hesitating and smoothing her hair out of her face. Nice outfit: jacket with big buttons, decent dress underneath, and glasses perched on her head. Not a Jehovah's Witness or from the Labour party. Must be a reporter, but not the usual. She's my second one today--fourth this week, and it's only Wednesday. I bet she says, "I'm sorry to bother you at such a difficult time." They all say that and put on that stupid face. Like they care. 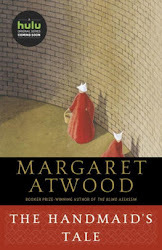 After cracking the spine of this book, I became so thoroughly engrossed that I read 100 pages before I came up for air. Told in alternating chapters by the widow, the reporter, and the detective, this story is a compulsive page turner.